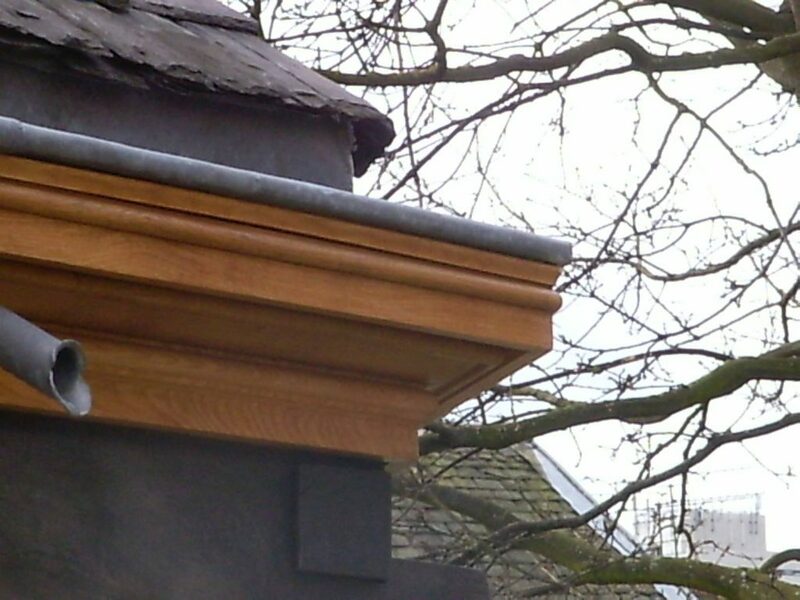 Appreciation and attention to detail in architectural joinery from large oak frames, roof lantern lights to intricate mouldings or carvings. 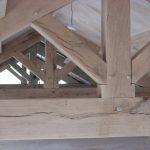 Most oak roofs are made as a kit and supplied for either your local contractor to install or fitting by us. 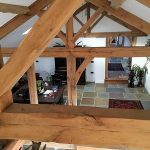 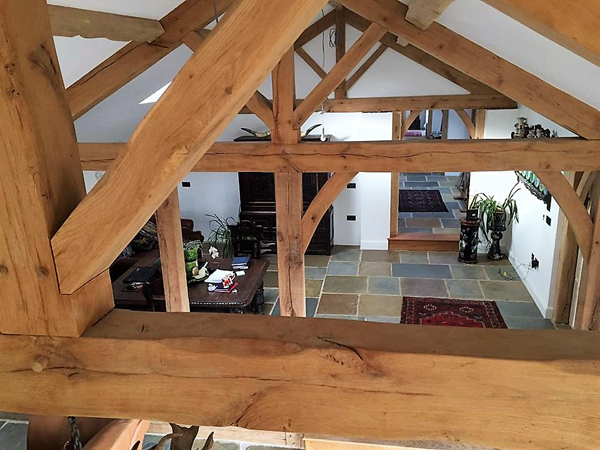 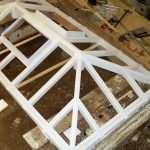 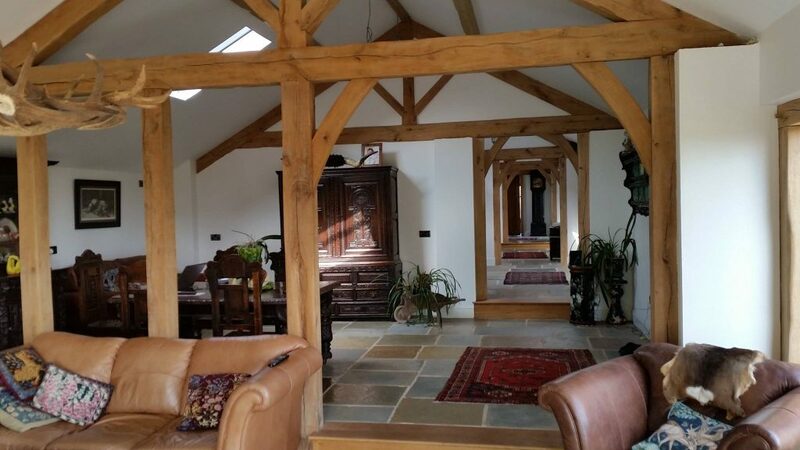 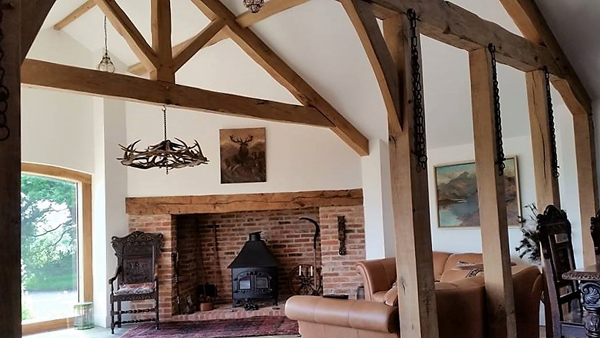 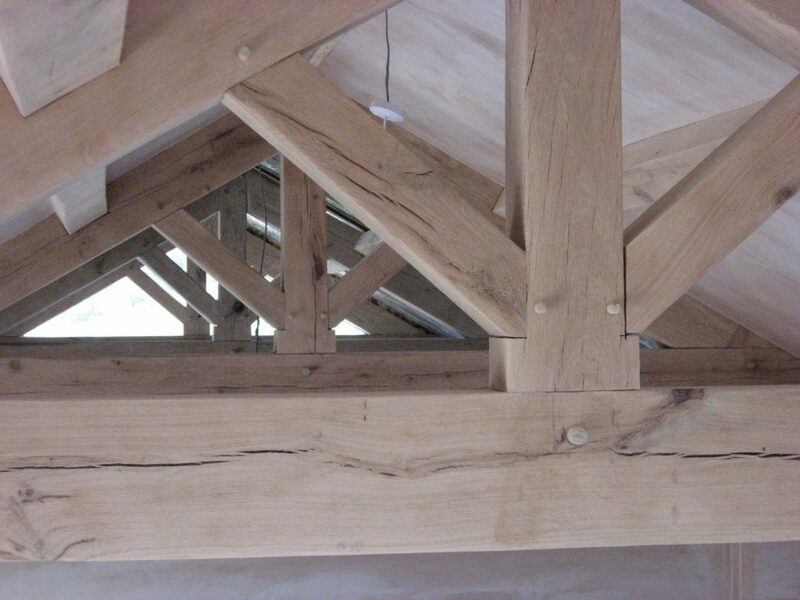 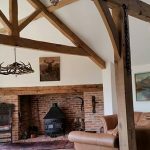 Oak trusses usually come as pre-constructed units, which can simply be lifted into place on site. 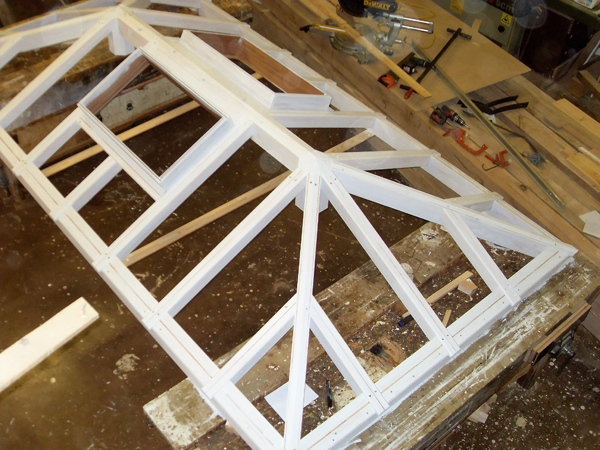 Our frames can usually be made for either assembly in our workshop or on site. 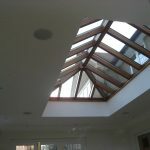 Lantern roof lights – A daylighting architectural element. 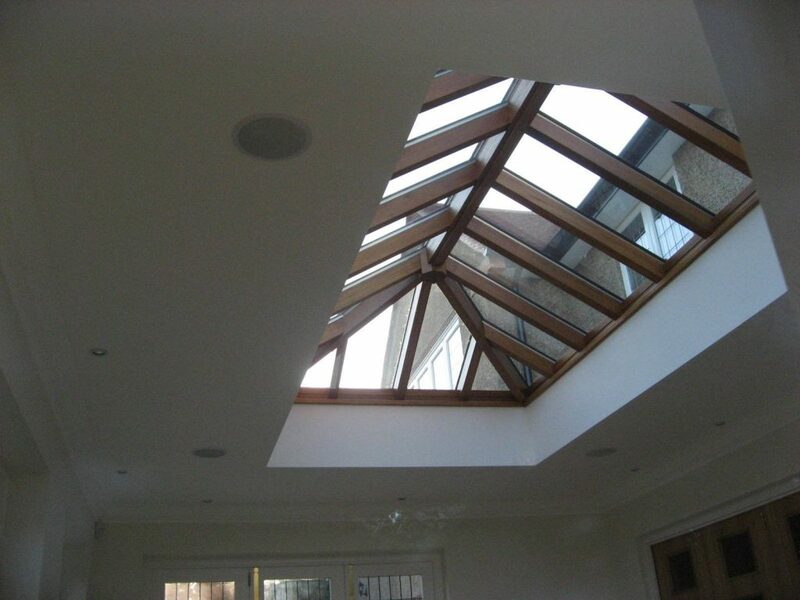 Architectural lanterns are on top of a larger roof and provide natural light into the space or room below. 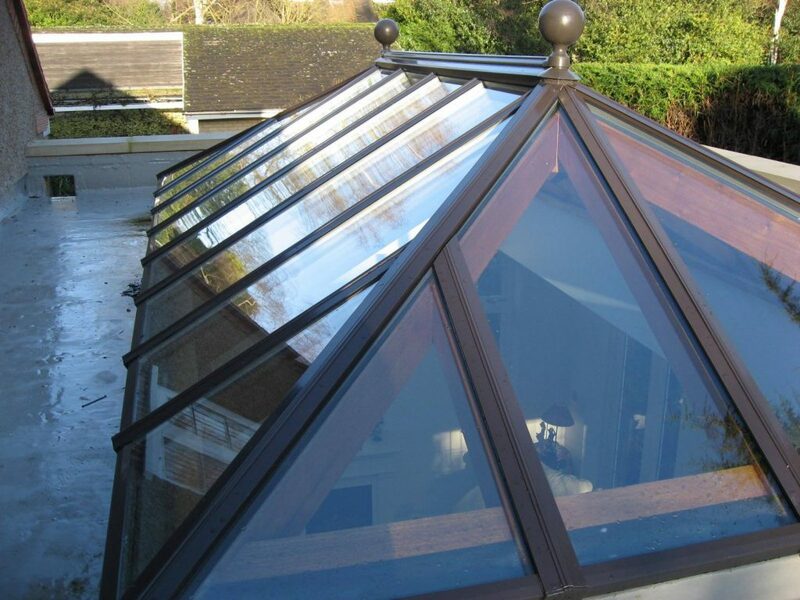 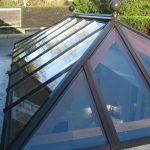 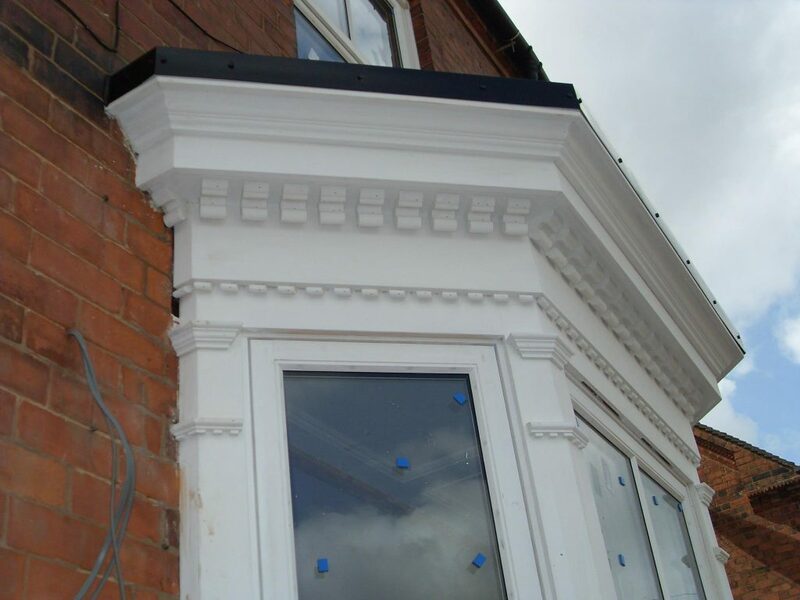 We can manufacture modern and contemporary designs including aluminium capping if required. 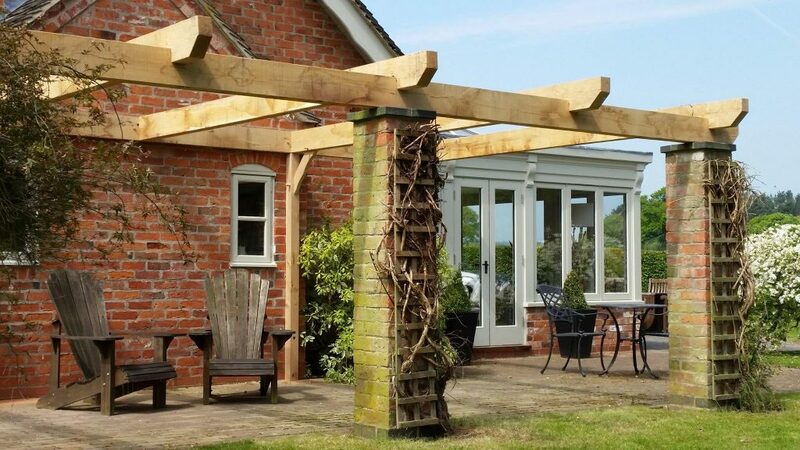 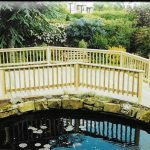 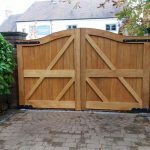 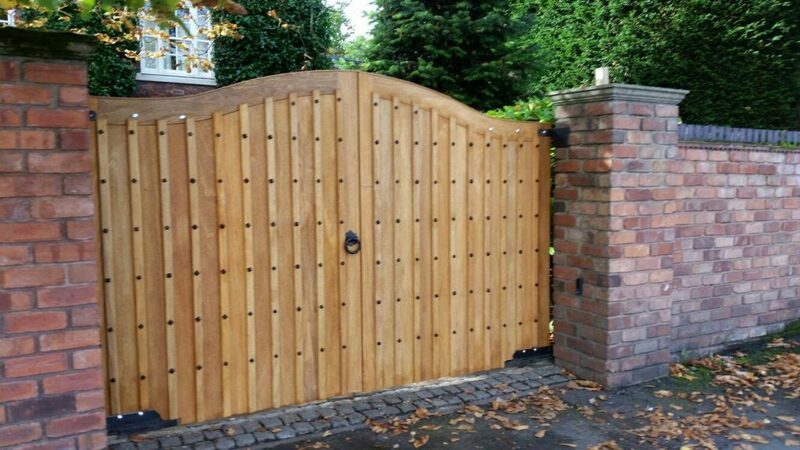 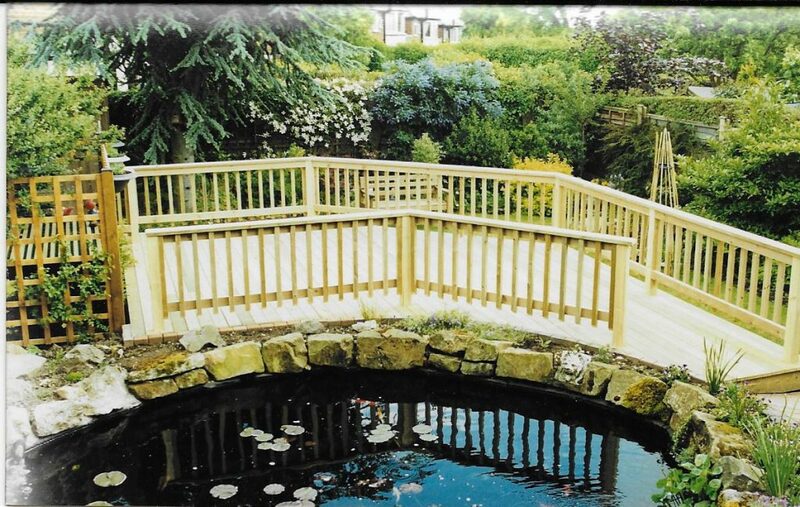 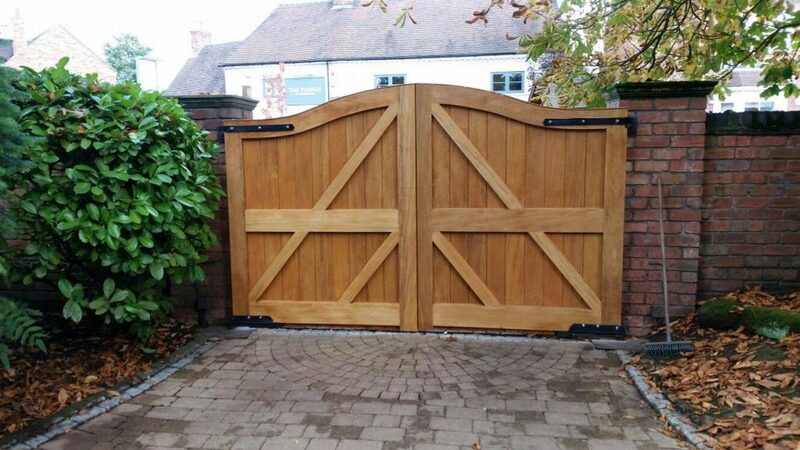 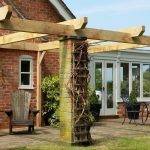 Garden projects, such as gates, pergolas, bespoke greenhouses. 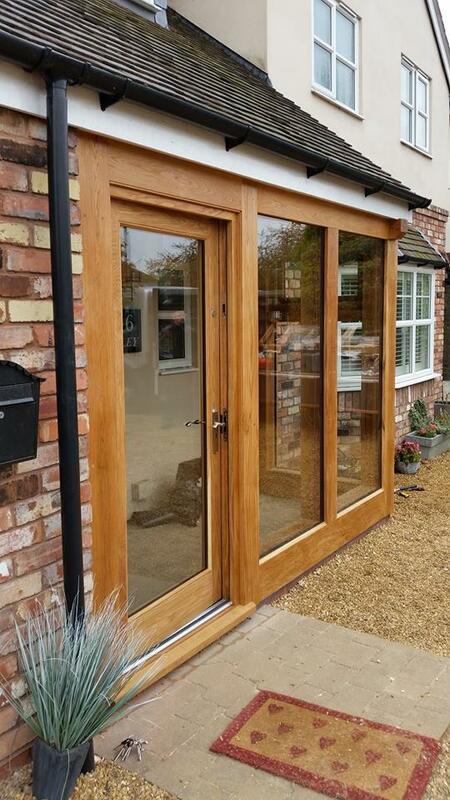 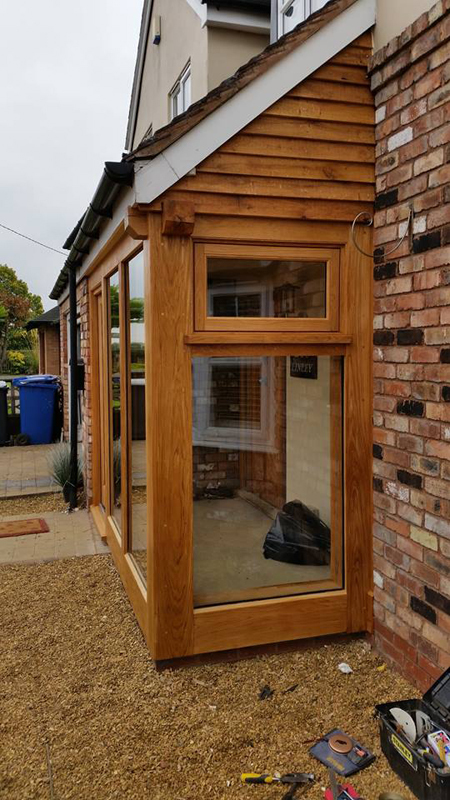 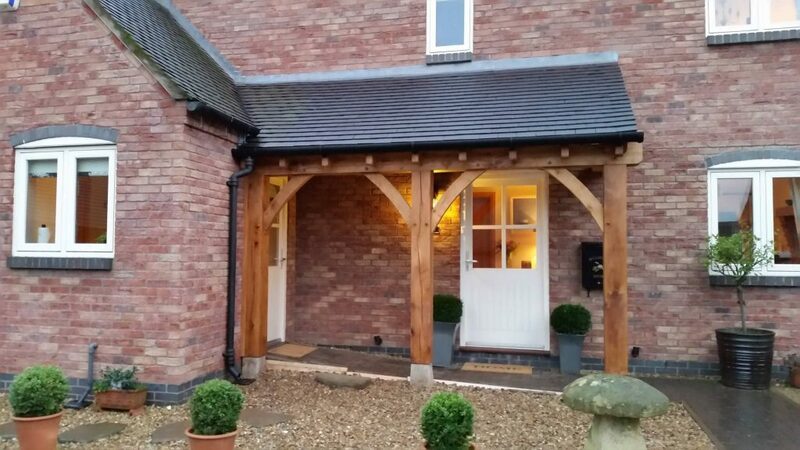 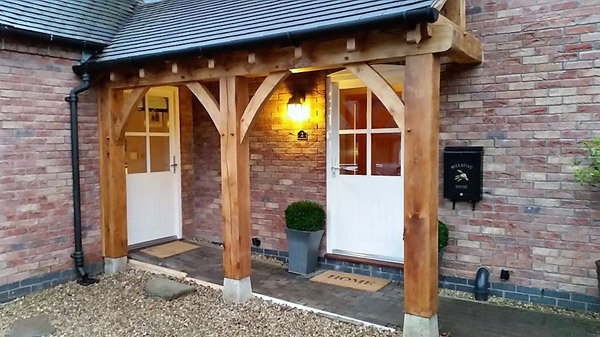 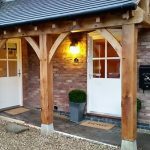 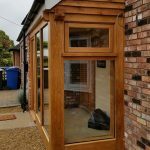 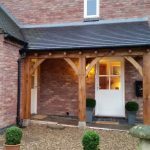 Oak porches will not only decorate the front of your home but will add character,style and personality as well as providing protection from the elements. 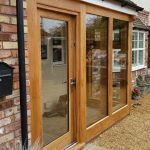 These can range from simple, open or glazed sheltered entrance ways, to grand welcome porch foyer areas that blur the boundary between inside and outside spaces. 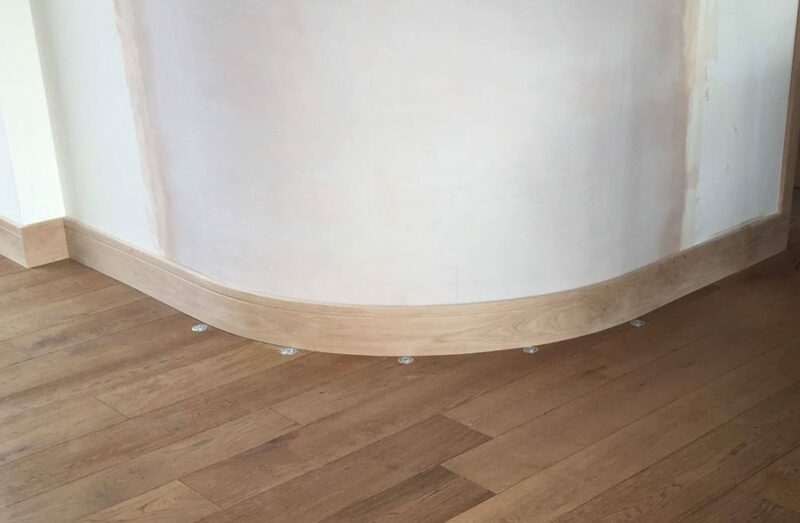 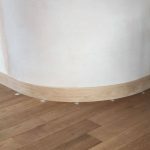 Traditional mouldings such Skirting/Architraves – any section or sizes. 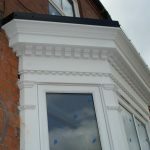 Specialist mouldings – any section or sizes. 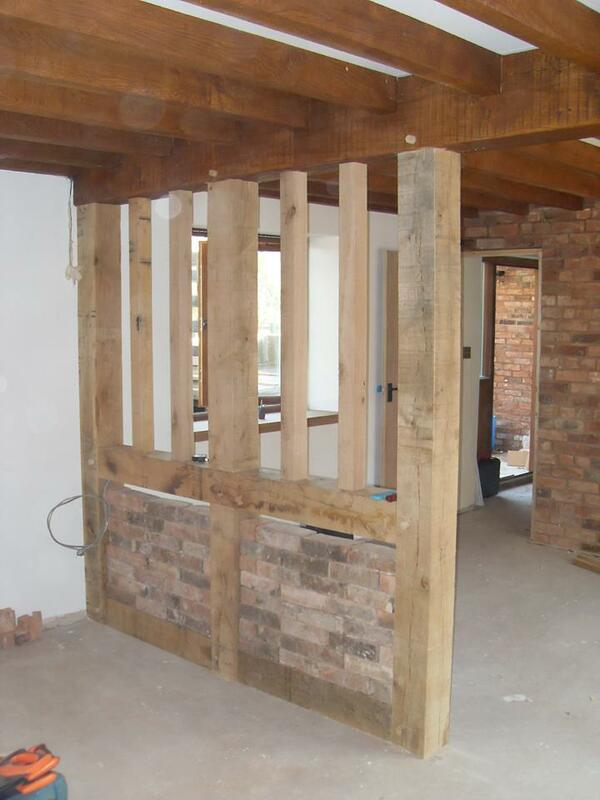 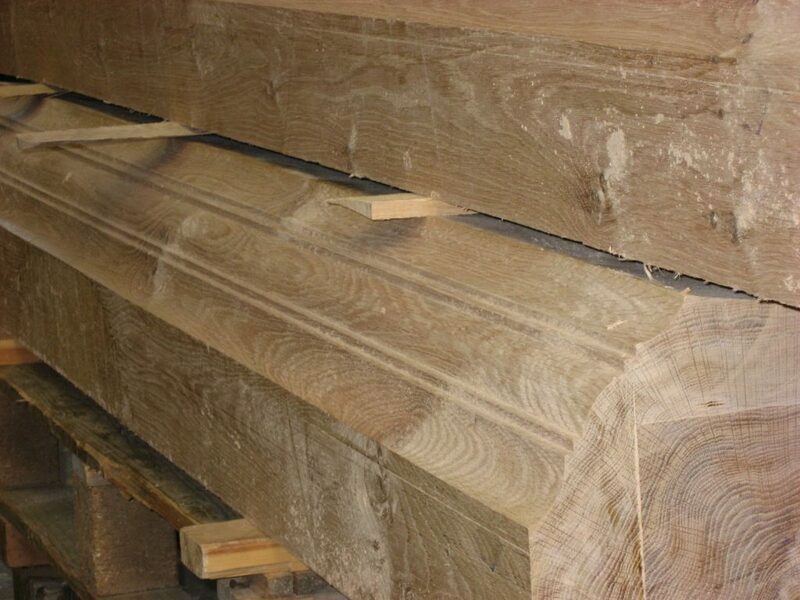 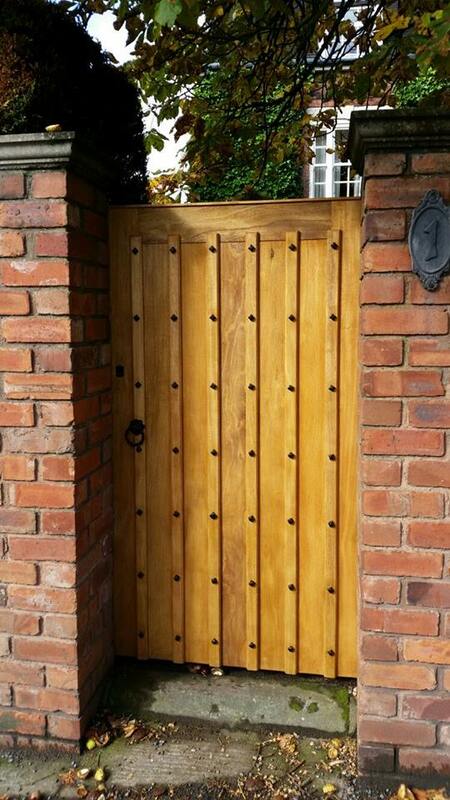 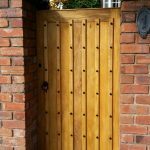 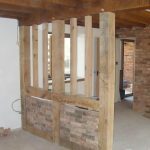 Wall Panelling and external claddings – bespoke or standard sections from a variety of timbers. 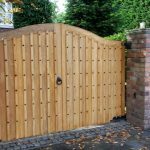 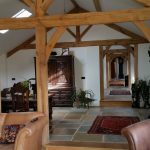 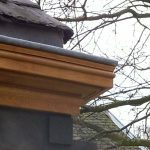 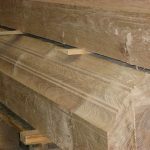 Carving – complimenting the high quality of our workmanship to old and new we can provide intricate carved details to match existing or develop new designs to enhance any piece of joinery.